This is a tutorial for people who are completely new to beatboxing. 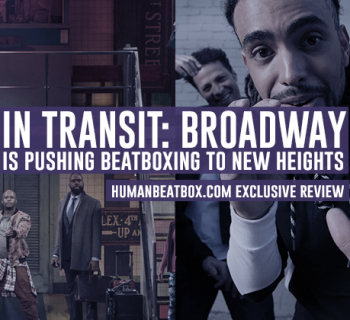 It can be difficult to find useful resources online, which is why we want to provide helpful guides here on humanbeatbox.com. You can check out our sounds and beat patterns on our techniques page for more! 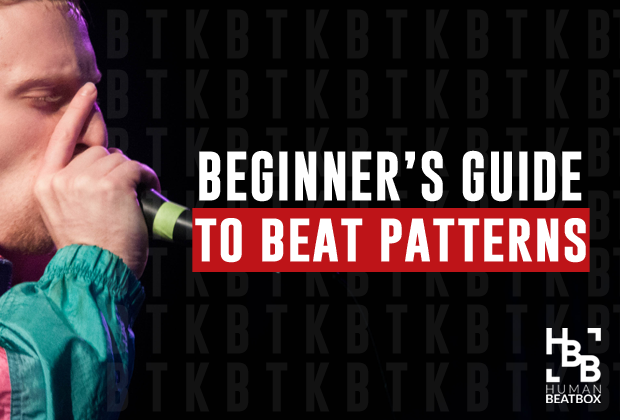 Once you have learned the basic sounds, try doing these beginner practice beats. As you can see, a letter or group of letters is used to represent each sound when we write out beats. This lets us practice or remember our beats, and share them with friends! You will notice that sometimes letters are capitalized and sometimes they aren't. This is to indicate emphasis. 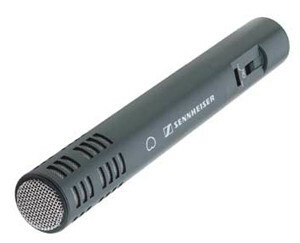 Capitalized letters mean that sound should be loud, and lowercase means that sound should be soft. This is slightly different from the original Standard Beatbox Notation. We have written out numbers under each sound so you know which "beat" (subdivision of time) each sound falls on. If you manage to learn the basic sounds you should be able, with practice, to perform each of these patterns. We have written out what beat each sound should fall on, so make sure you are keeping a steady tempo (or pace) throughout. We suggest trying with a metronome! Keep practicing! Now try more complicated practice beats. Still, we will use the same 3 sounds. Again, we wrote out the count under each sound. We used "e," "&," and "a" to indicate further subdivisions other than 1, 2, 3, and 4. Make sure to practice slowly if you need to, and use a metronome (or find one online) to make sure you are keeping a steady tempo. Thanks for reading! If you want more beats, be sure to check out these following guides. 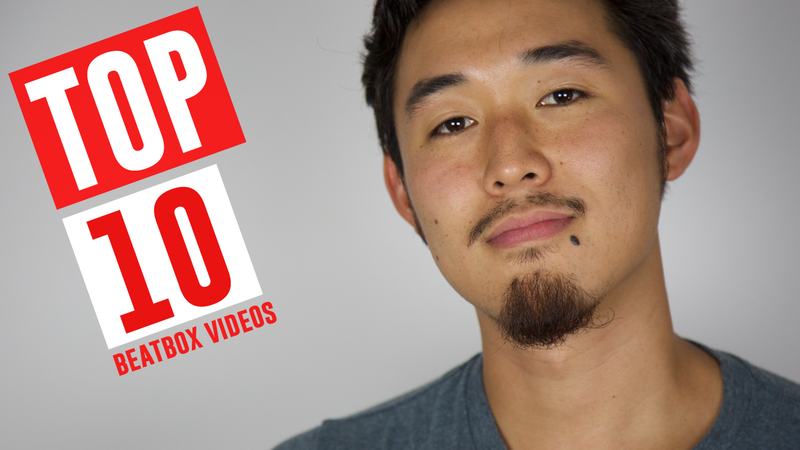 Want more amazing beatbox content? Sign up below! STOP! 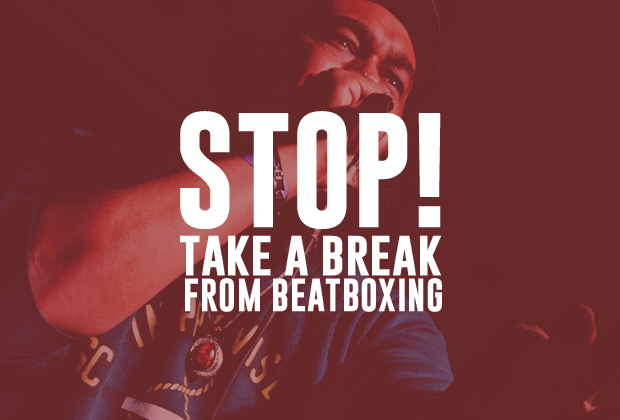 Take a break from beatboxing!